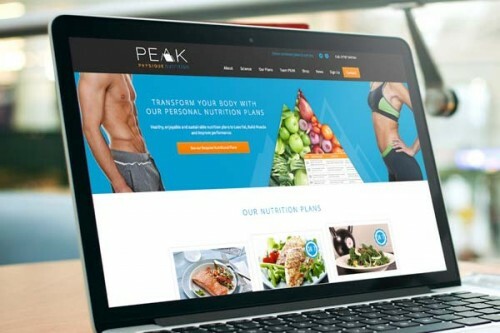 Our second new launch this March comes in the form of Peak Physique Nutrition, who offer personalised online nutritional plans. We have developed their brand identity and have built a new website, which allows customers to build their own nutritional plans and pay online. The site also features free healthy recipes, a regularly updated news section and links to an external online shop.